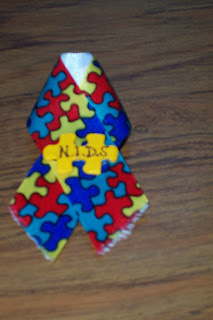 This is a follow-up to my August 4 Blog post, the one about my oldest son and our Autism journey. Missed that one? Might be good to back and read it before continuing. The medication weaning is complete! There is now only one prescription (which our local doctor is willing to prescribe) and three over-the-counter supplements/medicine to deal with. But twice a day is much better than five times a day (yes, one of his medications had to be given five times a day!) He has not regressed in any areas and even started back to school without issues. He’s still happy and sleeping well. One major gain has been his willingness to try new foods. He’s eleven and hasn’t eaten anything green (not counting the occasional grass/weed eating over the years) since he was two years old and would have the biggest melt-down if I tried placing anything green on his plate. This past month he’s eaten the leafy tops of broccoli stems several times, wedges of green bell peppers twice, and once allowed me to place three peas on his plate- though he asked for them to be taken away a few minutes later. Plus, he actually ate pork chops that were cooked in a crock pot! This is a kid who only ate chicken/fish/shrimp that’s breaded and crispy. I wondering if either of the medicines we’d dropped gave him a bad taste in his mouth. Things that make you go hmm…. 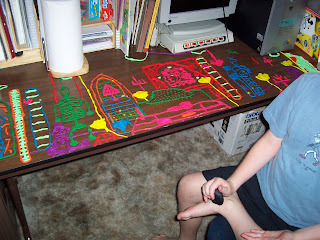 But he did self-limit his diet well before starting medication because part of the eating problems are sensory issues. No luck on the piano lessons yet. Have not heard back from the two teachers I’ve contacted. On to the next plan: more networking!